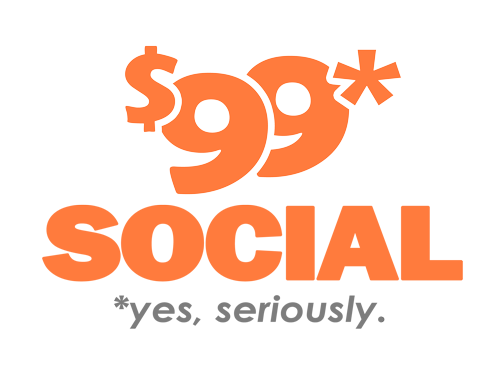 When it comes to social media marketing, there is not question that Facebook is still king. Practically everyone has a Facebook account, and they can access it from almost any device that can be connected to the Internet. And yet, some marketers and advertisers have wondered if they should abandon Facebook and focus on other social media sites instead. While there is certainly nothing wrong with advertising on other networks, you should by no means turn your back on Facebook. However, you do need to be aware of updates and new developments that could affect your marketing strategies. 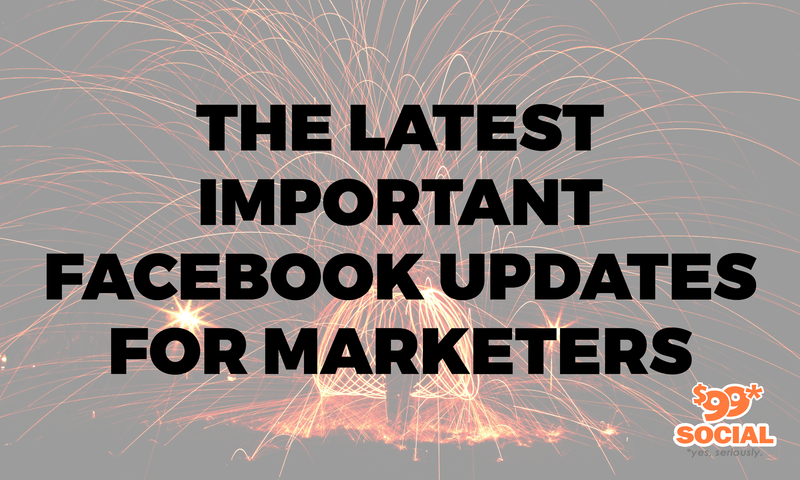 These changes happen all the time, and it’s tough to keep up with them, but here are some of the more important updates that good Facebook marketers should not miss. Facebook recently unveiled a new feature called Info & Ads that allows users to view all of the ads currently running on any Page, even if they’re not currently following the Page. It also gives users some insight into that Page’s history. It’s an attempt by Facebook to be more transparent with their advertisements and how companies are targeting consumers. It does admittedly sound more beneficial for those consumers, but transparency is important in the digital age. Consumers need to know that they can trust a business, and the kind of transparency offered by the Info & Ads feature will help with that tremendously. Info & Ads was implemented at the end of June, so it is still new enough that some people might not know it exists. You can try it for yourself to see how it works, either on your own business’s Page or on another page. Facebook has plans to add more features like this in the future to increase transparency and protect against what it calls “bad actors” who have abused Facebook’s advertising features in the past. Even though we did say that Facebook is still king when it comes to marketing and advertising, Instagram has become a heavy-hitter as well. This is why Facebook has recently included a feature that allows users to crosspost single image posts to Instagram. 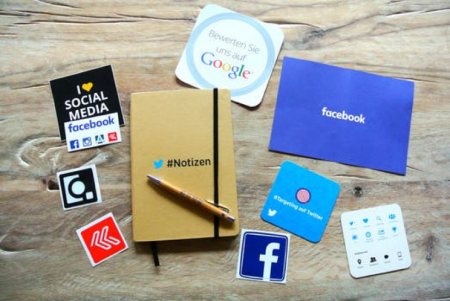 It’s a useful way to improve your marketing efforts on both sites if you have accounts on them, but it should by no means replace your efforts to monitor and maintain your Instagram and Facebook accounts. Both sites have their own sets of best practices such as hashtag usage and peak usage times, so both of your accounts should still command a significant amount of your time. Augmented reality is something of an advertising buzzword these days, and Facebook has begun to experiment with it. Select companies such as Sephora, Pottery Barn, and Wayfair are being allowed to test augmented reality ads on Facebook, and there may be plans to expand the practice to other businesses if the tests prove to be successful. Most of the augmented reality ads currently on Facebook allow users to use the app’s camera feature to see how the sunglasses, makeup, and other products would look on them. The images are no substitute for actually trying on the products and looking in a mirror, but it is a great indicator of how augmented reality could be used to sell cosmetics and clothing. As smartphone cameras become easier to use and more sophisticated, expect to see augmented reality advertising to really take off. If you own a nonprofit organization and like to use Facebook’s Workplace app, you will be happy to know that there is a free version available called Workplace for Good. Workplace for Good was designed with nonprofit and educational organizations in mind. 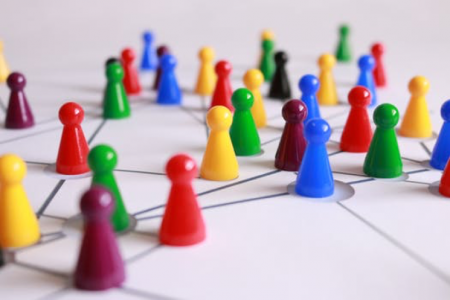 Much like the paid version of Workplace, it allows members of these organizations to better communicate through Facebook with features such as HD video calling, file-sharing integrations, and chatbots that can help you better access timetables, payroll, and all of the other things you will need to manage your organization. Facebook is also helping charities and other nonprofits by providing more fundraising tools. Fundraising through social media is nothing new, but public figures used to have to link their Pages to crowdsourcing sites outside of Facebook. That is certainly still an option, but now any public figure or brand can have any donations they receive through their Facebook Page directly to their charity of choice. Pages can even be set up to send regular monthly donations to nonprofits. All of this works to streamline the donation and fundraising process, all while increasing the transparency that such campaigns need to be successful. In another effort to be more transparent and to crack down on fake accounts, Facebook will require anyone managing a large page to be verified as a real user or business. It’s not exactly clear what a “large page” is or what the verification process entails, but it will be much harder for anybody to set up a page for marketing purposes. This may sound like a hurdle for some small businesses, but it should make Facebook marketing easier and more efficient in the long run. The “fake” accounts running questionable pages will be weeded out, and only the legitimate marketing campaigns should remain. Overall, the biggest trend when it comes to the latest Facebook updates is transparency. Facebook has made a more concerted effort to protect its users and their privacy, even while it makes it easier for marketers and advertisers to operate. Still, there are bound to be some marketers and advertisers who will have problems with the changes. As for your own marketing efforts, there is little that you will need to change as long as you yourself are transparent and honest. Keep on using the tools that are available to you, reach out to consumers as they contact you, and keep on posting quality content. Facebook is still the biggest social media platform on the Internet, and it will continue to grow as long as marketers are still using it. No matter what you do, make sure that you are part of the growing trends. Social media moves quickly, and you don’t want to get stuck in the past.